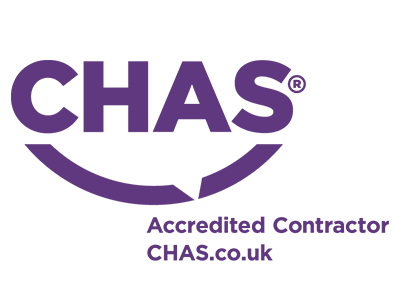 Sheet Piling (UK) Ltd are delighted to announce the arrival of their long awaited, unique and exclusive long-reach sheet piling rig. 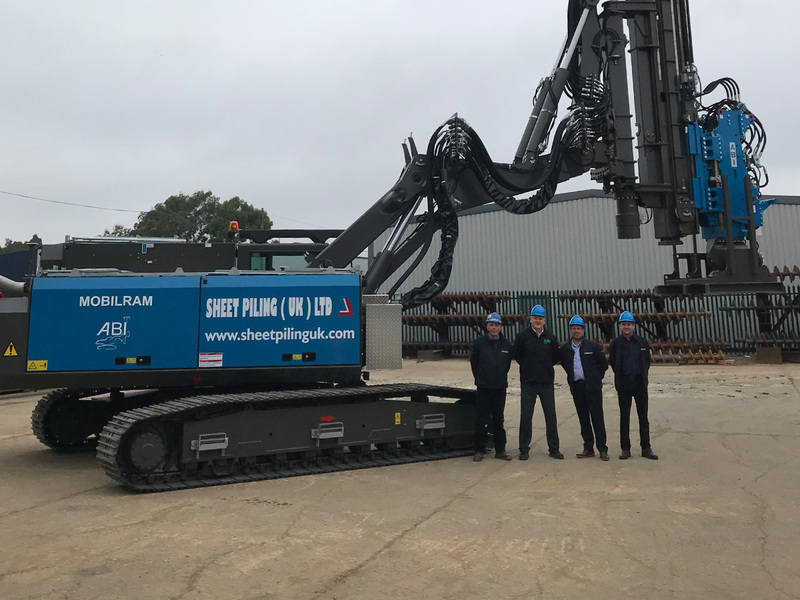 The world’s first TM 12/15H long reach steel sheet piling rig has been designed and built by the German piling rig manufacturer ABI Group. 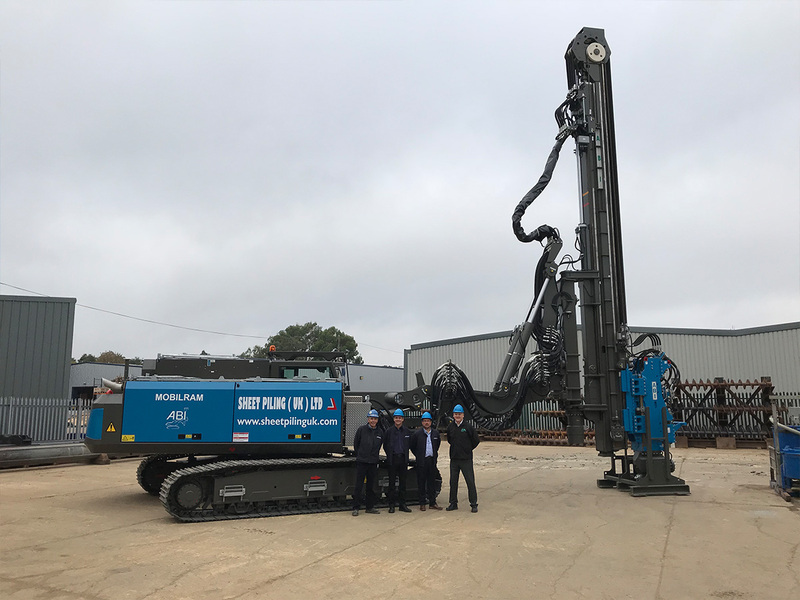 A team from Sheet Piling (UK) Ltd were on-site in Northampton to see the TM 12/15H long reach sheet piling rig arrive from the continent, ready for its final inspection, commissioning and handover. 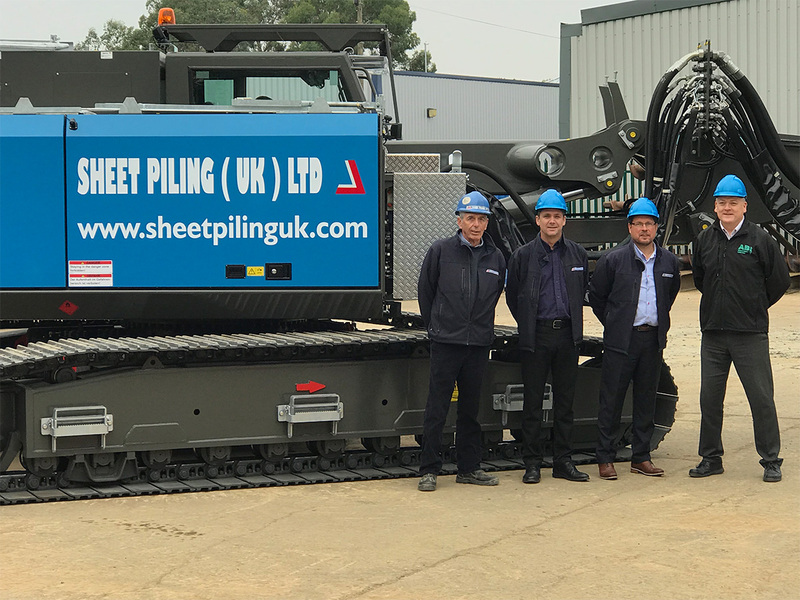 After several days of familiarisation training for our fitters and rig operators, ABI Group UK Managing Director Mark Lee officially handed over the new rig to a delegation from Sheet Piling (UK) Ltd, which included Andrew Cotton (Managing Director), Bill Lloyd (Plant Manager) and Andy Foy (Construction Director). 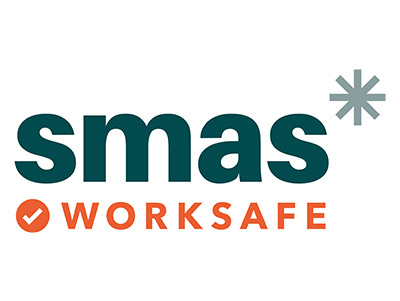 The TM 12/15H long-reach sheet piling rig has been designed, developed and built with challenging, time-sensitive infrastructure projects in mind. The long-reach sheet piling rig is capable of saving between £40,000 and £60,000 on a SMART Motorway upgrade project where a typical 100-metre steel sheet pile wall is being installed. 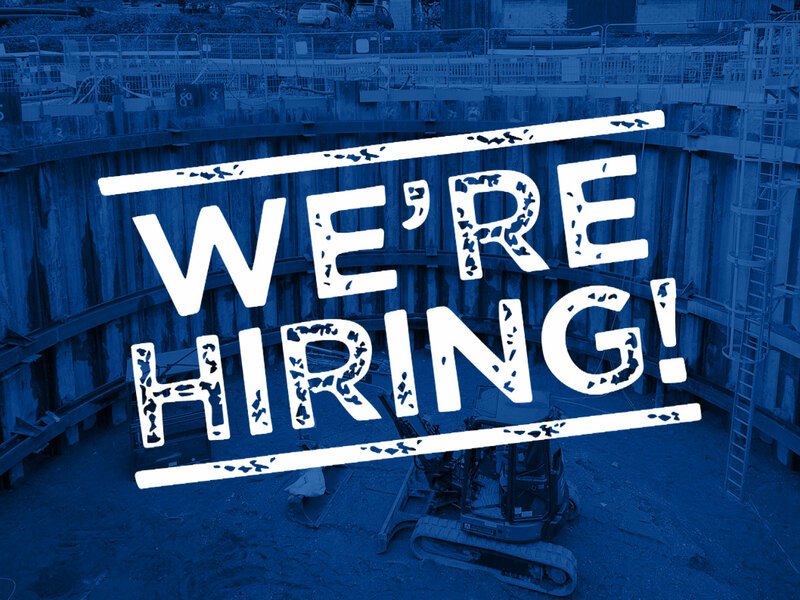 The cost and time savings are achieved as the new long-reach sheet piling rig doesn’t require two weeks of enabling works and platform construction, which are normally needed to support a rig with only a standard five-metre reach. With it’s unrivalled 8.1 metre reach, no such enabling works are required and the rig is able to stand on the existing carriageway and drive the steel sheet piles where required.